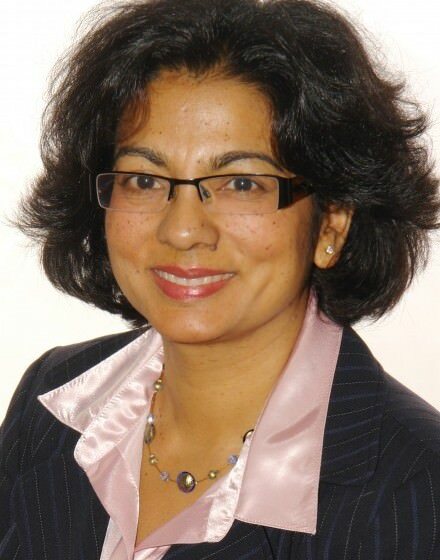 A/Professor Sutapa Mukherjee is a senior respiratory and sleep physician and currently co-chair of the International Sleep Genetic Epidemiology Consortium. A/Professor Mukherjee undertook her medical training in Adelaide before working in Adelaide and Perth, at Brigham and Women’s Hospital and Harvard Medical School in the United States, and at Women’s College Hospital and the University of Toronto in Canada. She is interested in all aspects of sleep health, including sleep apnoea diagnosis and therapy, insomnia and women’s sleep health. She has experience in the provision of CPAP therapy and other treatments for sleep apnoea in respiratory disease, including asthma and COPD. She has a PhD from the University of Western Australia for her work on gene therapy for lung malignancy. Her career has successfully combined academic and clinical work to improve overall clinical outcomes for patients and develop multidisciplinary models of care for patients with comorbidities.